GIADA’s lunch menu will offer De Laurentiis’ signature Italian cooking with vibrant Californian influences infused into classic lunch offerings such as salads with a twist, sandwiches with vibrant and fresh ingredients, as well as a select variety of pizzas and antipasti, which are found on the dinner menu as well. 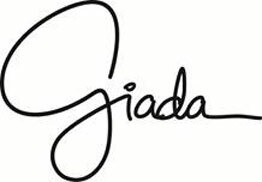 Since its debut at The Cromwell Las Vegas in June, GIADA has received high acclaim and continues to be one of the most sought after reservations in Las Vegas. GIADA’s menu embraces De Laurentiis’ Roman heritage, mirroring her passion for Italian cooking with vibrant, Californian influences. GIADA utilizes the freshest ingredients to create a new take on the traditional Italian cuisine, while staying true to classic favorites. 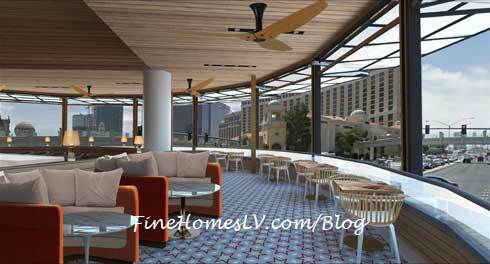 With its warm décor featuring De Laurentiis’ personal style, the restaurant also boasts a priceless view of the Strip from the second story of The Cromwell. As a special thank you to the local Las Vegas community for welcoming GIADA, the restaurant will offer a special locals preview from July 16 to August 1 for locals to be the first to experience the new lunch menu. To make reservations for the special preview weekend, or for lunch and dinner anytime, call the designated locals line at 702-777-3771. GIADA is open daily from 11:30- 3 p.m. for lunch and 5 p.m. to 10:30 p.m. Sunday to Thursday and 5 p.m. to 11 p.m. Friday and Saturday for dinner. For information or to make reservations call 1-855-GIADAS1.